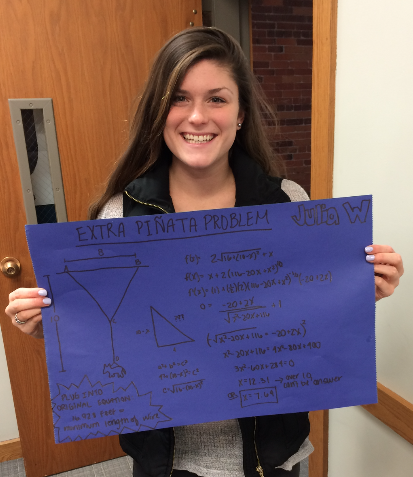 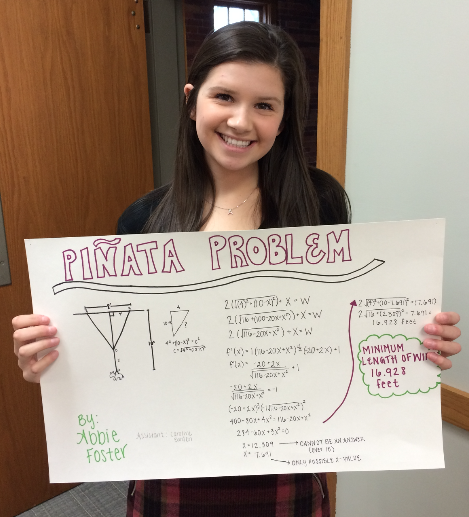 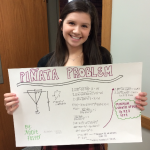 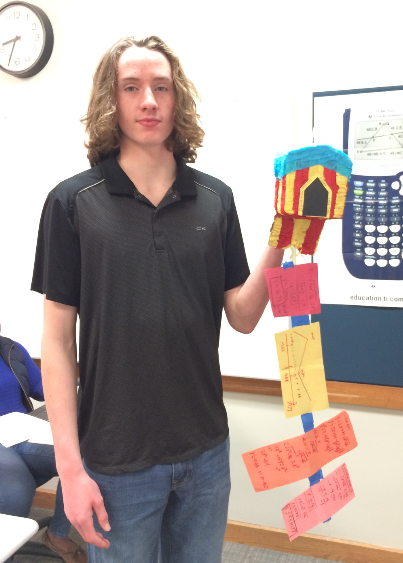 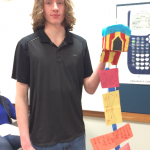 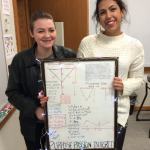 Check out these fantastic projects created by Mrs. McCullagh‘s calculus classes! 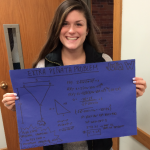 Check out the second answer key created by Eton and Evans to the actual #3 from the 2014 BC Calculus exam. 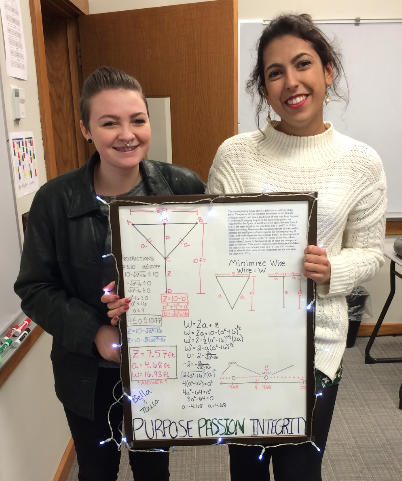 You can check out their answer key for #2 right here.